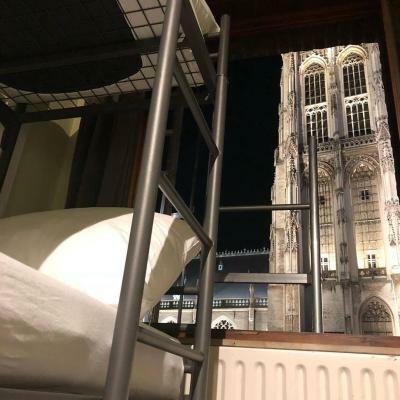 Lock in a great price for Antwerp City Hostel – rated 8.1 by recent guests! Ideal location, better breakfast than most, good for socializing. Everything else. The location, in particular, can't be beaten. Quite nice common area, where you could bring your own drinks and enjoy chatting the other travellers. Also provided bar service. Staff was always nice and friendly, even favouring the interaction between guests. Everything is fantastic, the location, staffs, showers, comfy and the cleanness. Really worth it. 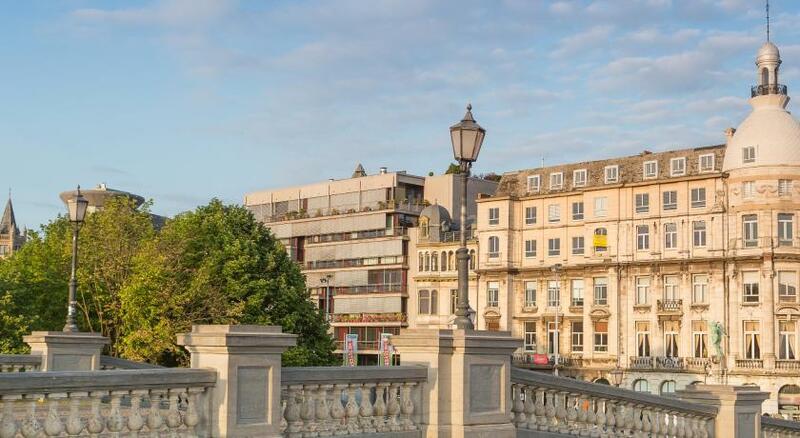 I have been travelling frequently and always like to stay in youth hostels. This is by far one of the best youth hostels i have come across. Staff was very nice, the ambiance and environment was also great. Complementary buffet breakfast is the topping on the cake. I loved the view of the cathedral from my room, I loved the comfort and common places, I loved the music abd entertainment in the basement. The location is top notch. Breakfast was good. Despite of reaching post midnight, the staff were very receptive to show my room. The location is perfect. The staff is super friendly and flexible in arranging things. Price and showers were really good. 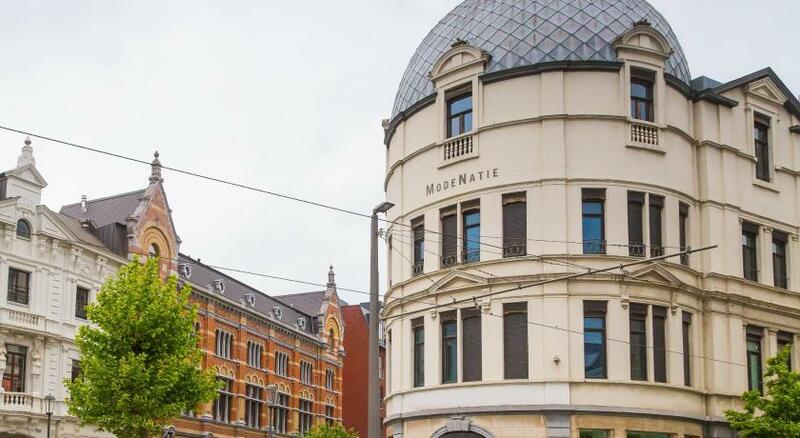 Located in the Antwerp Center district of Antwerp, Antwerp City Hostel is a 2-minute walk from Cathedral of Our Lady and 0.8 miles from MAS Museum Antwerp. 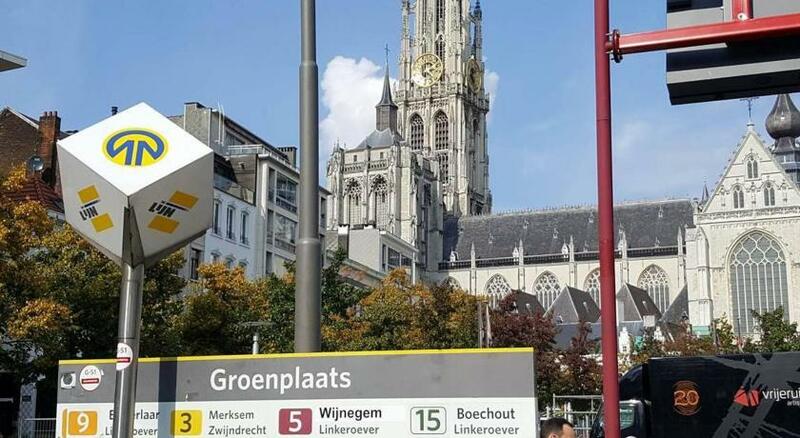 Located around a 17-minute walk from Meir, the hostel is also 0.9 miles away from Groenplaats Antwerp. Guests can have a drink at the bar. 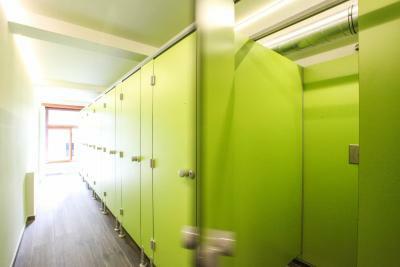 Featuring a shared bathroom with a shower and a hair dryer, rooms at the hostel also feature free WiFi, while some have a city view. 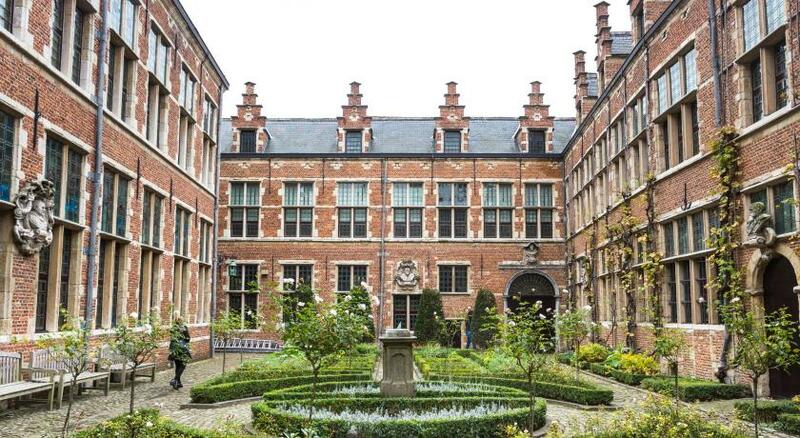 Rubenshuis is an 18-minute walk from Antwerp City Hostel. 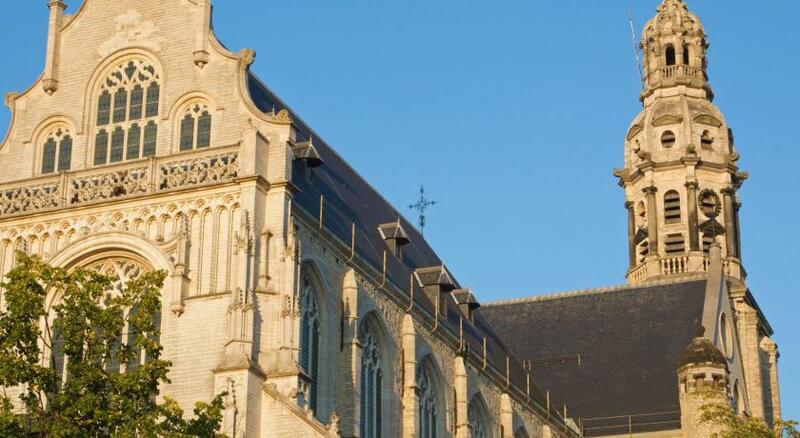 The nearest airport is Deurne Airport, 4.3 miles from the accommodation. 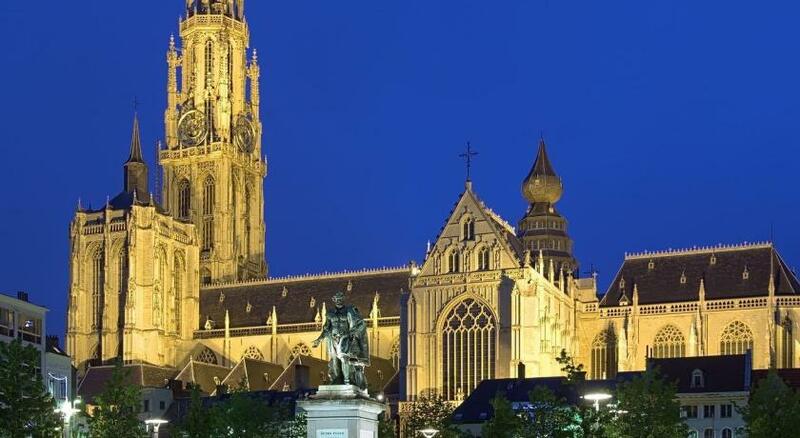 Antwerp Center is a great choice for travelers interested in atmosphere, city walks and cafes. 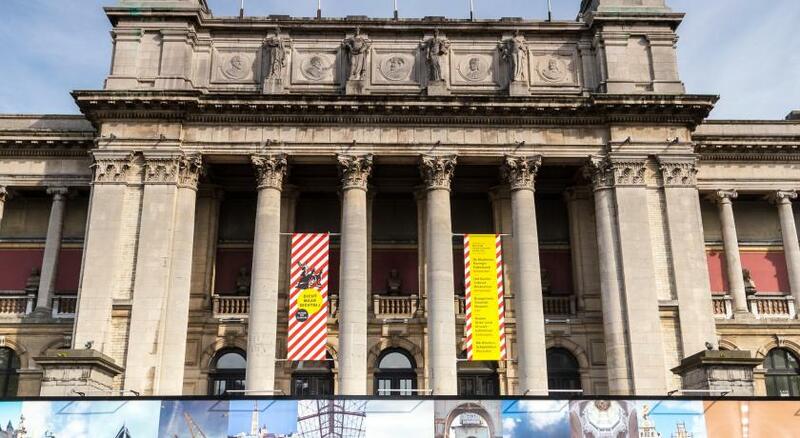 This property also has one of the top-rated locations in Antwerp! Guests are happier about it compared to other properties in the area. 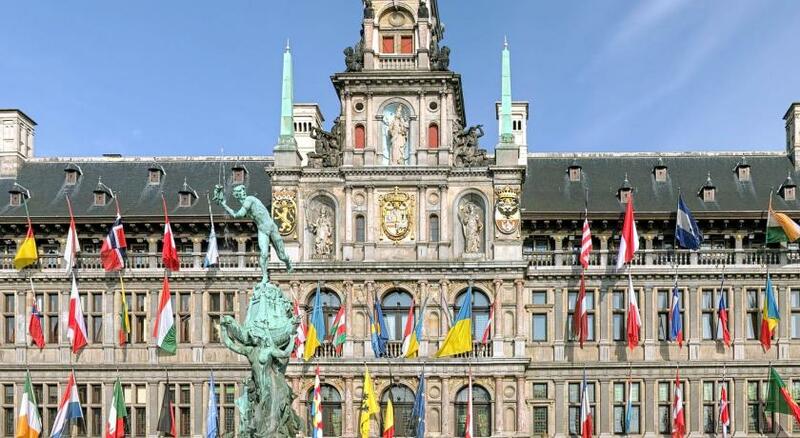 뀐 Located in the real heart of Antwerp, this property has an excellent location score of 9.5! 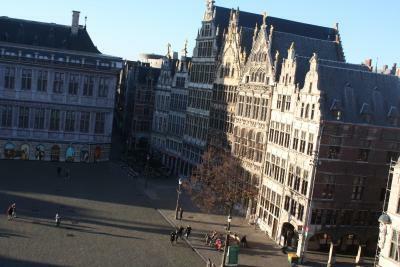 When would you like to stay at Antwerp City Hostel? This bed in dormitory has a private entrance and soundproofing. This bed in dormitory features a soundproofing and private entrance. This bed in dormitory has a soundproofing and private entrance. This bed in dormitory features a private entrance and soundproofing. 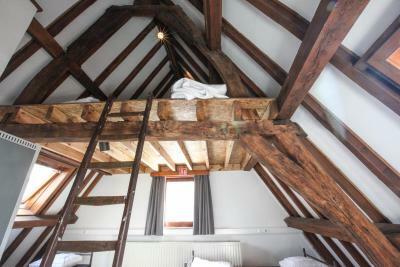 This bed in dormitory features a private entrance, soundproofing and view. 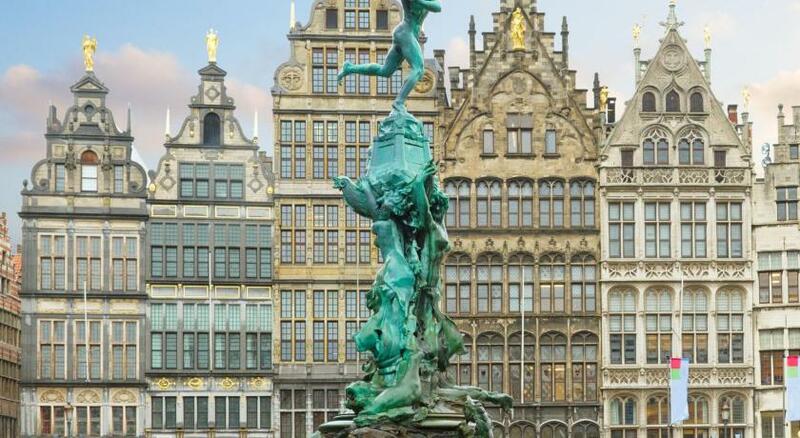 Antwerp City Hostel is situated in a monumental building with the view at the main square Grote Markt. 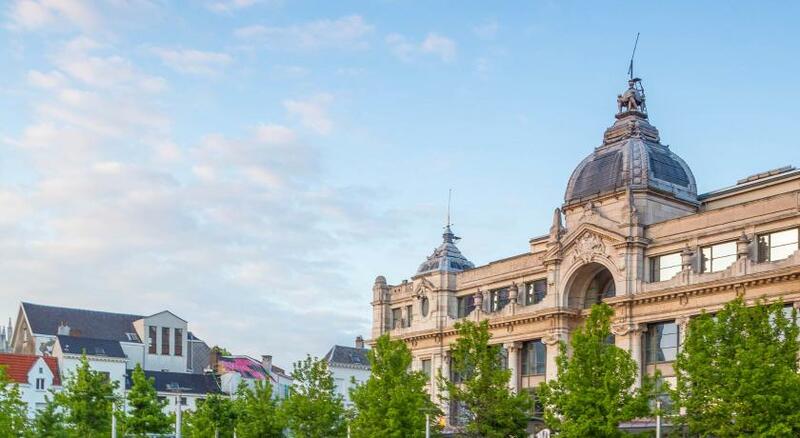 Area Info – This neighborhood is a great choice for travelers interested in atmosphere, city walks and cafes – Check location Excellent location – show map Guests loved walking around the neighborhood! 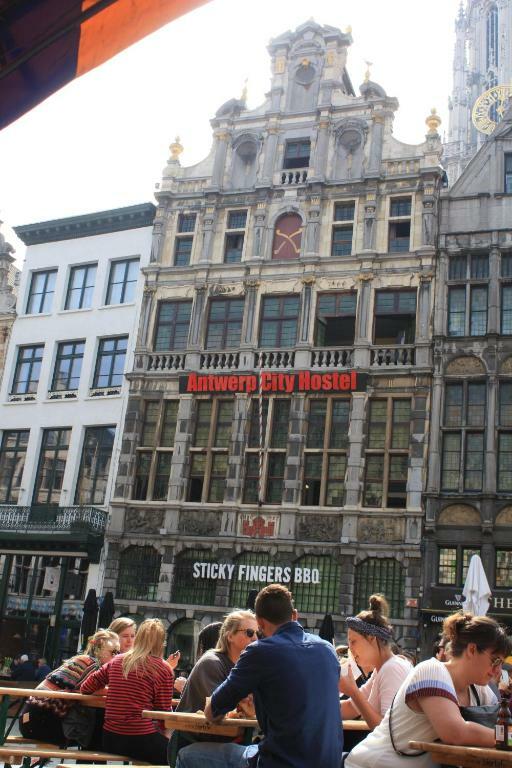 House Rules Antwerp City Hostel takes special requests – add in the next step! ATM card Antwerp City Hostel accepts these cards and reserves the right to temporarily hold an amount prior to arrival. 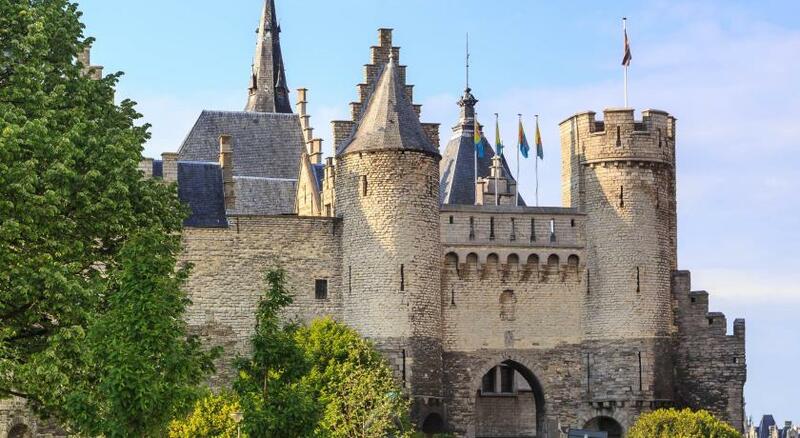 Antwerp City Hostel accepts these cards and reserves the right to temporarily hold an amount prior to arrival. 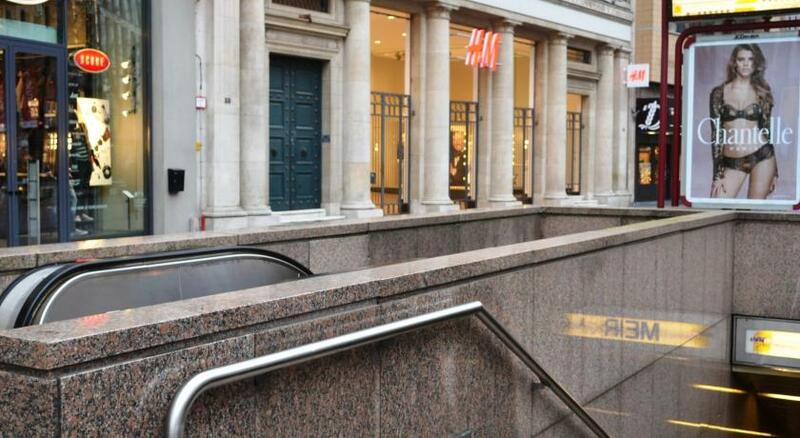 Location cannot be better, very friendly staff, great value for your money! It was nice to meet you! too much noisy due to the terrible isolation among the rooms (I heard the feet movement of the guys upstairs!!!) absurd! and too much scream among the people in the room, always in the morning. Hostel ok JUST FOR TEENAGERS! Only one thing : in the year 2019, any accommodation MUST provide at least one power socket per guest, and ideally near the bed, too. We all live through our mobile phones, these days, and à flat battery is the greatest disaster. The mattress was old and saggy. The mattress wasn't that comfortable. But everything else was outstanding. 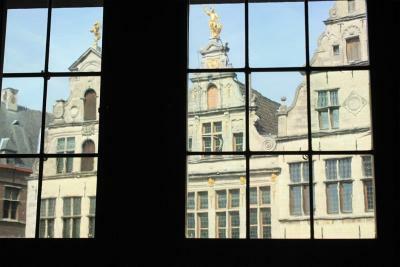 Best location in the beautiful city of Antwerp. Right on main square - Grote Markt - the heartbeat of the city. 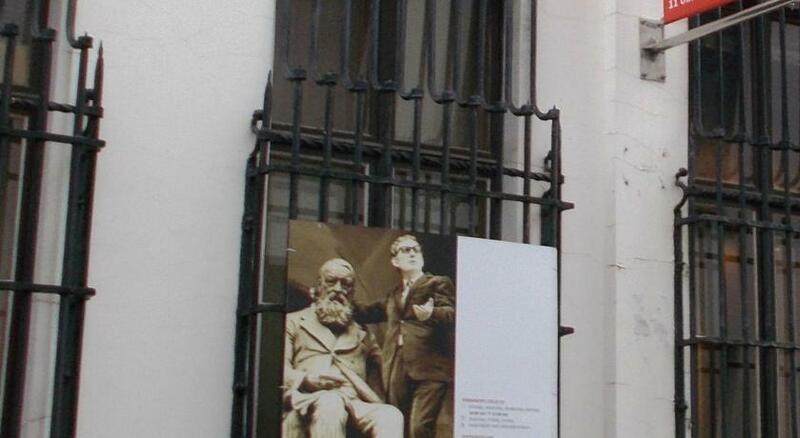 My bedroom was next to window overlooking this cultural gem. Tremendous free breakfast organised by great guy Trevor, a pleasure to meet him, and listen to his chilled out Reggae music in the morning. Fantastically clean, with great scope to access plentiful shower facilities. Great communal area in basement in highly atmospheric surroundings. Staff exceptional quality of service. Hope to be back soon. Stayed 4 days, marvellous time at affordable price. 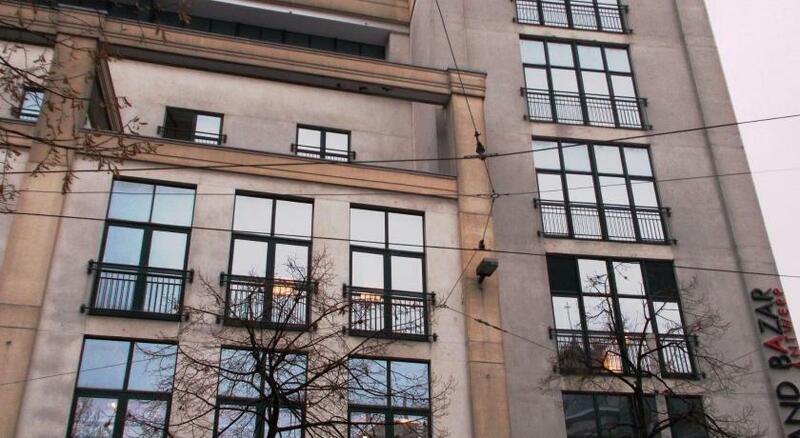 Friendly and helpfull stuff, clean rooms and fantastic location - right in the city center. 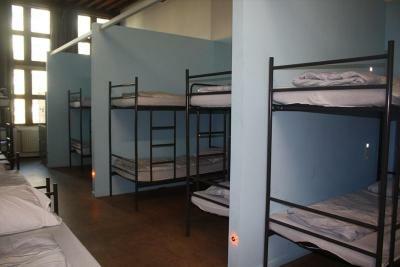 Highly recommend this hostel for young travelers. Very good location. Rooms good and simple. Staff very fiendly. The mattress was not of the best quality, but that's what I'd expect from any hostel. There were some holes and tears in the bed linen, but they were clean. Great location in the middle of the city center Breakfast included (simple, but fine) Felt safe because you needed a key card to enter the building, rooms, showers, etc. 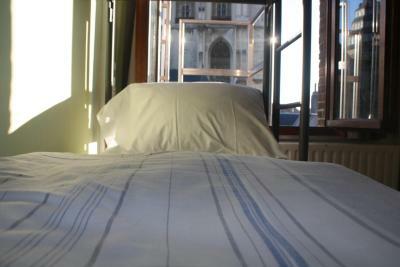 Nice atmosphere and friendly staff Each bed had its own bedside lamp and electrical socket When I visited, it was quiet in Antwerp. 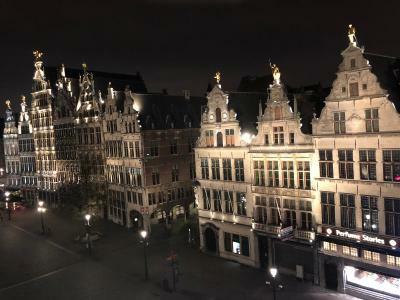 I wasn't really disturbed by any noise from outside, despite the hostel being in the middle of the center and next to the cathedral. 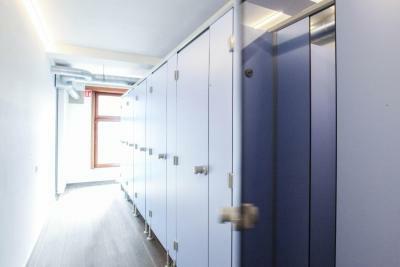 In the hostel itself I could hear people talking normally and shuffling around through the walls of the room, but I didn't expect the hostel to be soundproof.